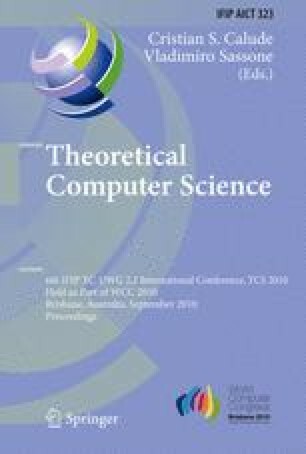 In this paper we present a probabilistic broadcast calculus for mobile and wireless networks whose connections are unreliable. In our calculus, broadcasted messages can be lost with a certain probability, and due to mobility the connection probabilities may change. If a network broadcasts a message from a location, it will evolve to a network distribution depending on whether nodes at other locations receive the message or not. Mobility of nodes is not arbitrary but guarded by a probabilistic mobility function (PMF), and we also define the notion of a weak bisimulation given a PMF. It is possible to have weak bisimular networks which have different probabilistic connectivity information. We furthermore examine the relation between our weak bisimulation and a minor variant of PCTL* . Finally, we apply our calculus on a small example called the Zeroconf protocol . Supported by the VKR Centre of Excellence MT-LAB.